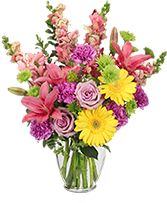 SEND COLOR-IFIC BLOOMS FROM LULU MCCABE FLORIST! 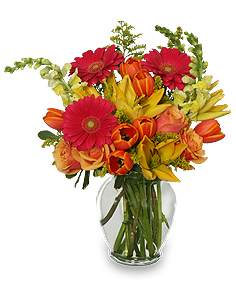 Bursting with vibrant flowers, our Sun-Drenched Color Bouquet is a beautiful way to say Thank You... Happy Birthday... Congrats... or Thinking of You. 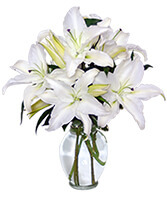 Call direct or order flowers right now from our website!